Launching new business Design Build Cast to support the wider trade. 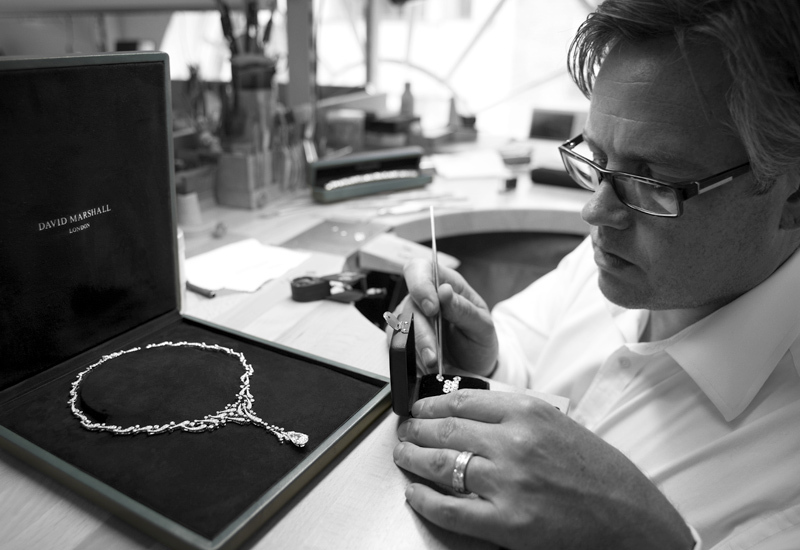 Luxury jeweller David Marshall has diversified his business with the addition of a casting house located in the Goldsmiths’ Centre. 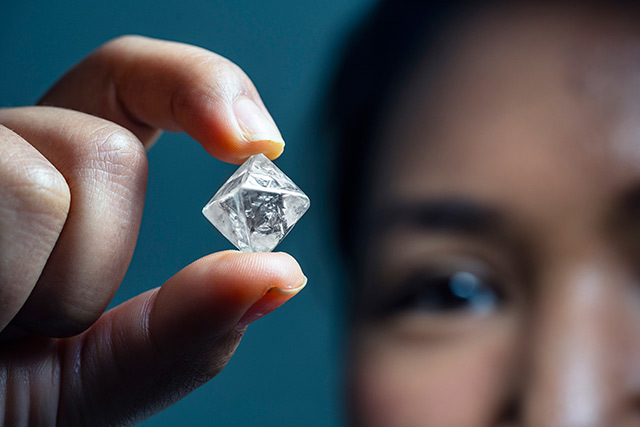 He tells Kathryn Bishop about this fresh facet to his business and his plans to expand into the international market with his manufacturing business in Hatton Garden. 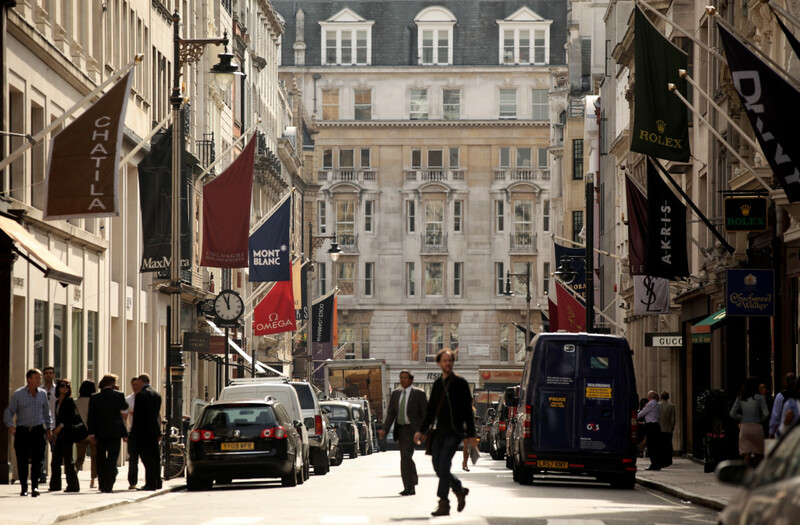 The fine jewellery that scintillates shoppers on Bond Street and Mayfair sits comfortably in its grand surrounds, but the origin of a growing number of pieces sold by these luxury jewellery houses is often a hop, skip and a jump across the city to a place known as London Artworks. Located above the streets of Hatton Garden, this buzzing atelier is overseen by renowned luxury British jeweller David Marshall, producing high-profile pieces for globally-renowned jewellery brands seeking expertise, mounting skills and British craftsmanship of the highest calibre. Over the past few years, Marshall has shrewdly diversified his business into three companies that span casting, manufacture and luxury retail. At present, he operates London Artworks in Hatton Garden, designing and making high-spec, diamond and gem-set jewellery for trade clients, the David Marshall retail store, which opened last autumn in Mayfair selling his own-label luxury fine jewellery designs, and the baby of the bunch, Design Build Cast, or DBC, at the Goldsmiths’ Centre — a trade-facing casting house that offers design, CAD and casting services in one place. 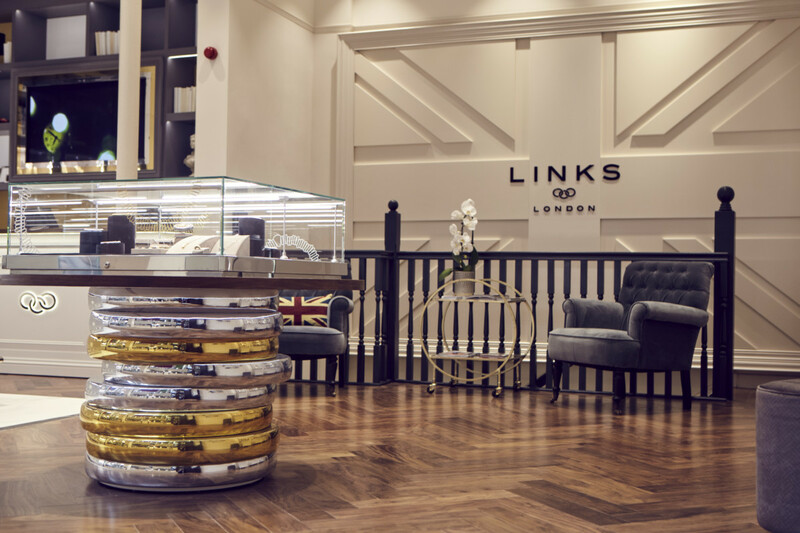 Remaining at the Hatton Garden HQ (where the company has been for six years) is London Artworks, Marshall’s rebranded trade-facing business creating jewellery for clients including leading British family-run high jewellery brands and international clients with long and enchanting histories. 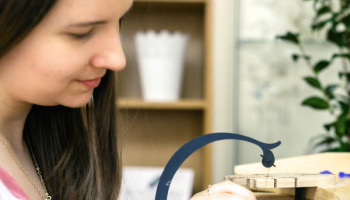 London Artworks employs a group of three CAD designers, a handful of specialist mounters and a team of goldsmiths, merging traditional and fine making and mounting skills with the precision and detail that can be achieved using CAD/CAM. Likening the level of work being achieved at London Artworks to pieces being made for high jewellery brands in Paris, Munich and Geneva, Marshall says he is considering international outreach through exhibiting in Hong Kong and at BaselWorld in the future. “We’re visiting shows and contacting people we know within the business to see what we can do for them,” Marshall explains. Marshall plans to acquire sintering machines and powder in the next 18 months, in a bid to provide his trade customers with as many manufacturing options as possible. For now, however, the focus is on the most recent addition to Marshall’s manufacturing portfolio — Design Build Cast (DBC). The DBC casting business was launched to solve the issues Marshall experienced with existing casters; having had trouble with the quality of some casts, and concerns about the number of pieces he had dotted about across several casters. He decided to create his own in-house casting business to keep all of the work in one place, created against a model of quality that he could control. Having taken on a space in the Goldsmiths’ Centre that was specially adapted to suit a casting house, Marshall invested in a wealth of equipment and machinery from Germany, employing his son-in-law Arran Ryan to run the business. 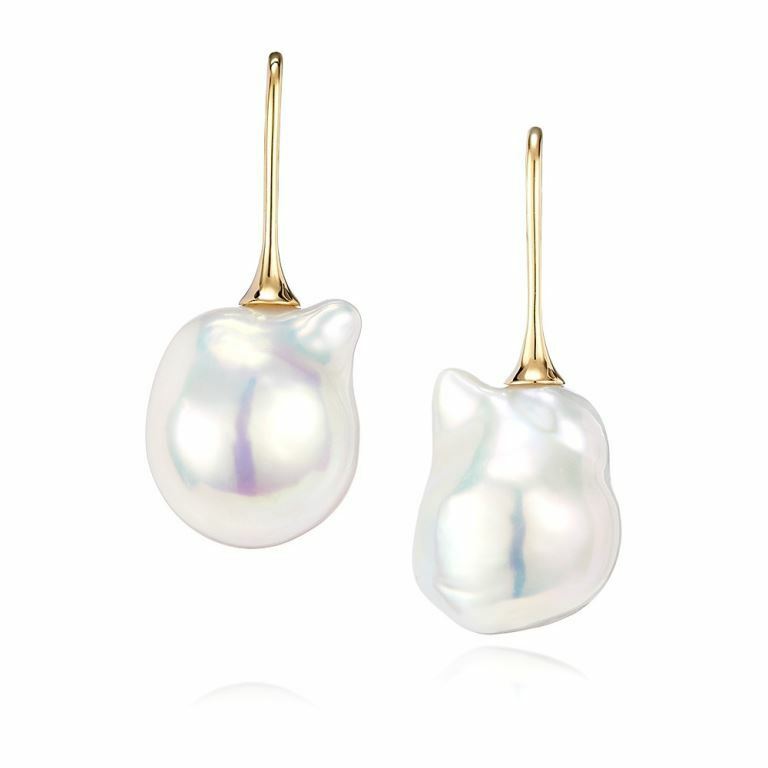 Eighteen months on, the business now casts all David Marshall London and London Artwork designs, as well as those by a growing list of fine jewellery businesses based in Mayfair and beyond, who recognise and wish to emulate Marshall’s reputation for exacting standards. 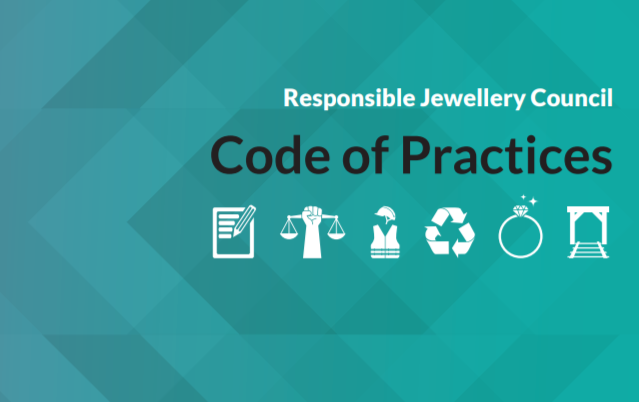 To date, DBC’s client base has been built through word of mouth and reputation, something so very important in the jewellery industry. 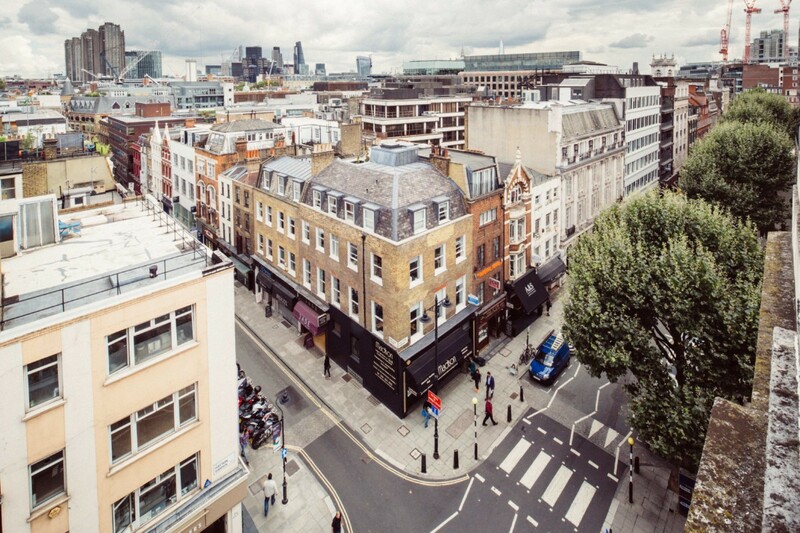 But Marshall reiterates that he wants the wider trade to utilise DBC’s services, making the most of the fact it is positioned so close to Hatton Garden and within the Goldsmiths’ Centre. The businesses’ family-run base also keeps the balance, with Marshall’s son Tom working at London Artworks; son-in-law Arran Ryan at DBC; and his wife Tanya and daughter Natasha heading up the boutique. 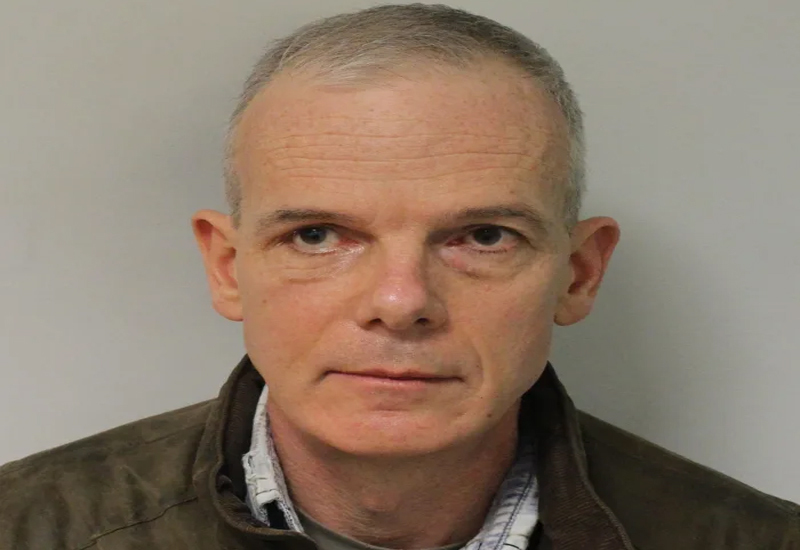 “I started out working in the West End of London in 1988, taking an apprenticeship with a small company that specialised in reproduction and restoration of old and traditional pieces, as well as new designs. I worked on a lot of old pieces and we would make anything — we always found a way. I worked there for two years but learn so much as it was a small workshop with four blokes, who were so knowledgeable; it was full-on and hands-on. I then took a job with another workshop but it struggled in London, so it moved up to Suffolk. I was working and living in Suffolk and coming back to London on Fridays, running errands to the setters, polishers and then heading back to Kent for the weekend. As you can imagine, it didn’t really work long-term. “We took on technology to aid manufacture years ago; I was one of the first small workshops to buy a laser-welding machine in 2000. Other jewellers were buying new cars when I was investing in the first machine, which I bought for £25,000 — the same price as a BMW back then. CAD technology has allowed us to manufacture in a different way; you can do much finer work, or bring different elements together at the end. You can part-set designs and clean them up much easier. It has also allowed us to improve the quality of our work, and speed it up. 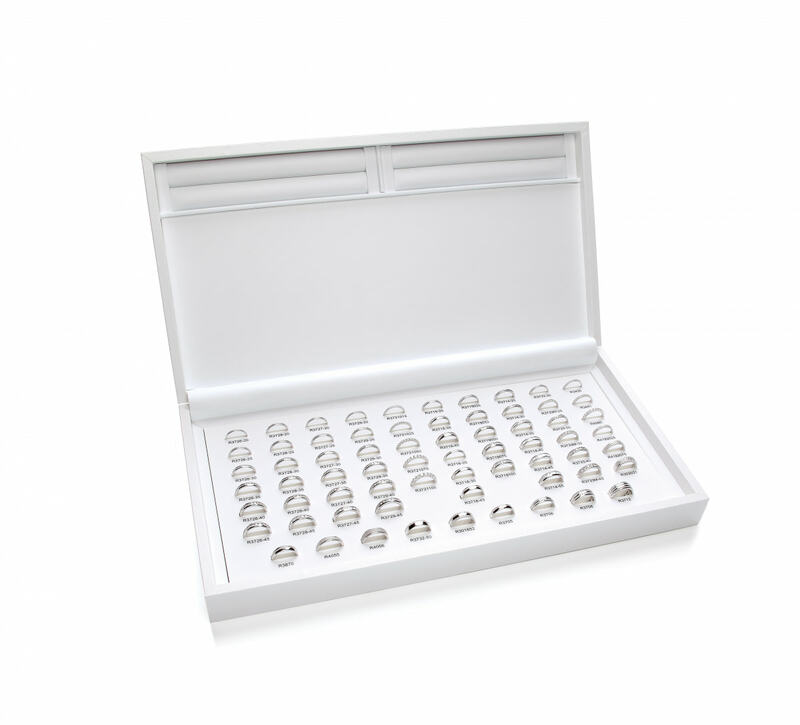 For example, we have cufflinks that we can split down into different sections, and the laser machine allows us to put them together without solder or tarnishing the product. I’d argue that technology has allowed us to be more creative. This interview was taken from the second issue of BenchPro magazine. 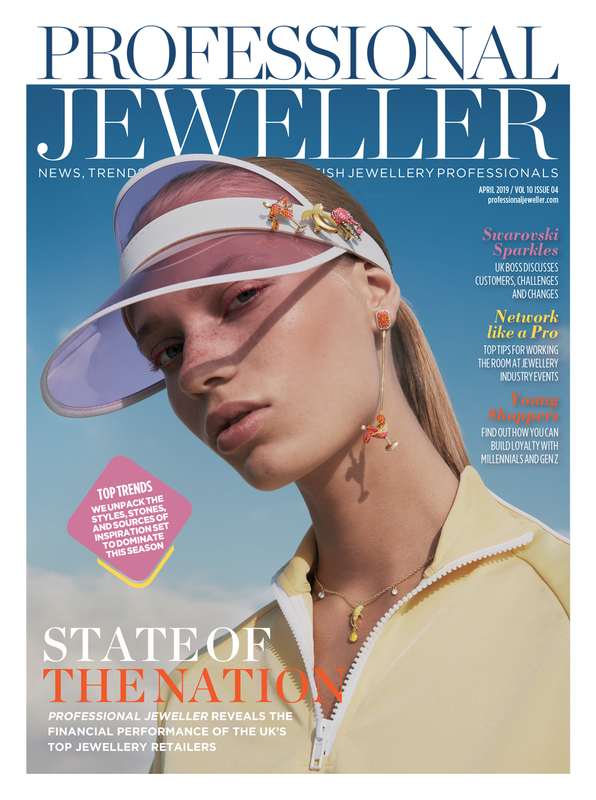 To read the issue in full online after the November issue of Professional Jeweller, click here.